Long Melford is an historic village well known for its famous village green which is dominated by the Holy Trinity Church (once described as the most moving Parish Church in England). It also has two stately homes, Kentwell Hall and Melford Hall, the latter being a National Trust property and both open to the general public throughout the year. This bustling village has a wide range of shops, boutiques, public houses, restaurants and hotels. 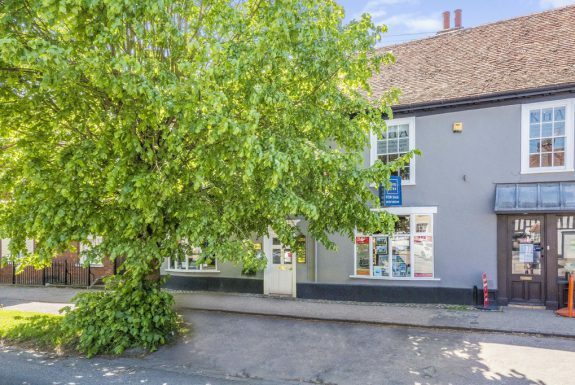 The Long Melford office is one of the most established within the group having operated from the same premises next to the ancient Bull Hotel in the centre of the village for nearly 20 years. The building is a busy environment with the hustle and bustle of the Sales and Lettings team throughout the building working alongside Accountancy, Administration and the Humans Resources departments. The principal of the Long Melford office is Steven Ray who has been with the company for nearly 20 years but is the first person to point out to younger team members that “you never stop learning”! In his spare time Steven likes to spend time with his family, is part of a local organisation raising money for charities and every now and again runs the odd marathon. 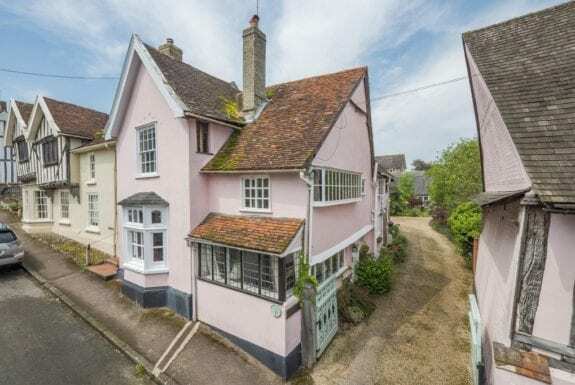 This exceptional village house is steeped in history and full of character (attractive flint walls, sash windows, exposed beams etc) and is located in an ideal position for amenities in one direction and countryside walks in the other. Further benefits include a self-contained annexe/guest cottage, garage, ample parking and generous garden. In all about 0.15 acres. This well-presented, five bedroom, detached house offers spacious versatile accommodation that would suit a range of different lifestyles. The property occupies an elevated position which in turn allows for a lovely rooftop view with countryside beyond. Further benefits include a double garage, ample parking and a charming established garden. The house is tucked away in a secluded and quiet location but only a brief walk to the pub and shop. esteemed builders, Essex Heritage Properties Ltd and benefits from a private driveway. 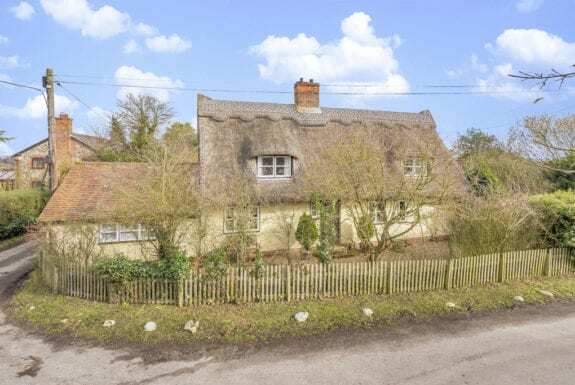 This elegant Grade II Listed period house occupies a lovely position in the heart of one of East Anglias most highly regarded villages. 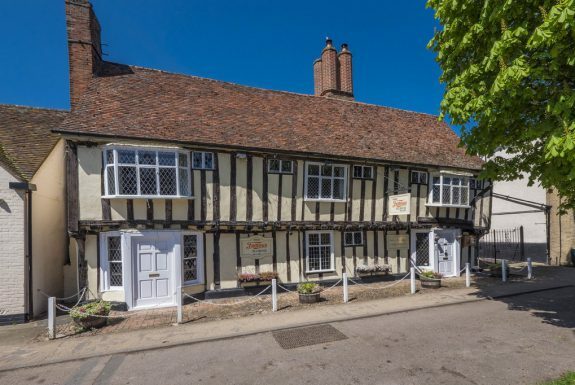 The versatile accommodation retains much of its original character (fireplaces, beams, high ceilings etc) and is further complemented by a charming partly walled garden. 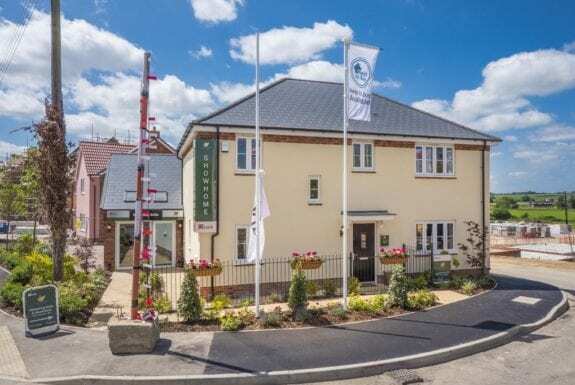 This exceptional three storey town house occupies a lovely position adjacent to The Mill Hotel, ideally placed for the water meadows in one direction and the town centre amenities in the other. The property is well-presented throughout and offers versatile accommodation that would suit a range of lifestyles. Further benefits include a large garage and a charming partly walled garden. This well-presented detached house occupies an elevated setting in one of the areas most highly regarded villages. 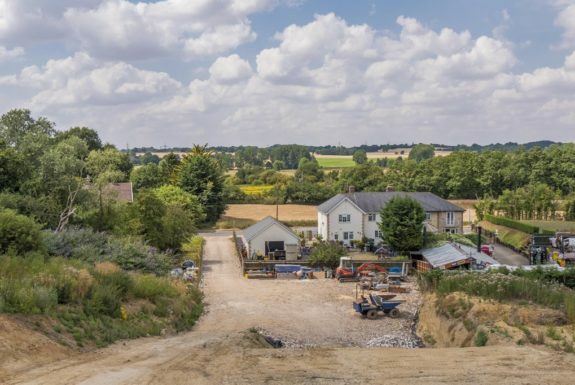 The property enjoys the benefit of stunning far reaching countryside views which is further complemented by a plot of about 0.24 acres, garage and parking. 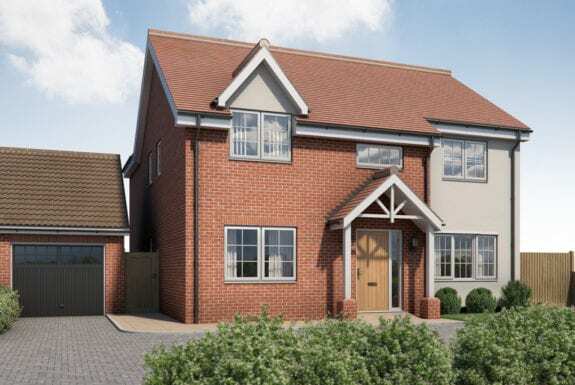 This four bed detached house is one of a select development of three high specification properties currently under construction by esteemed builders, Essex Heritage Properties Ltd and benefits from a dual aspect view. This exciting new development from Kier Living is rapidly taking shape. 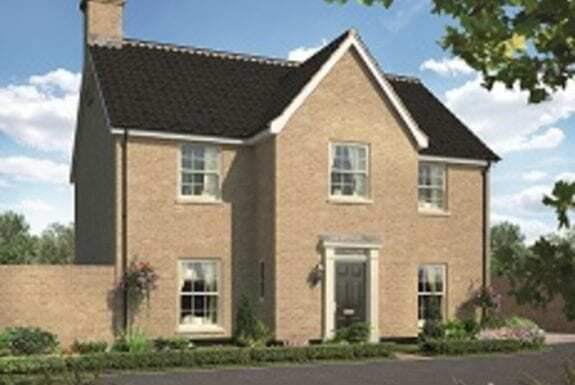 The edge of village location makes for easy access to amenities in one direction and countryside walks in the other. For those that commit early enough there will be the opportunity to influence the finish, kitchen choice, bathrooms etc. This well-presented semi-detached barn conversion occupies a lovely semi-rural position, ideal for countryside walks whilst retaining quick access to local road and rail links. There is extensive character throughout and further benefits including a large garage/workshop, carport, parking and generous garden complete with a 21ft wide covered terrace, ideal for entertaining. 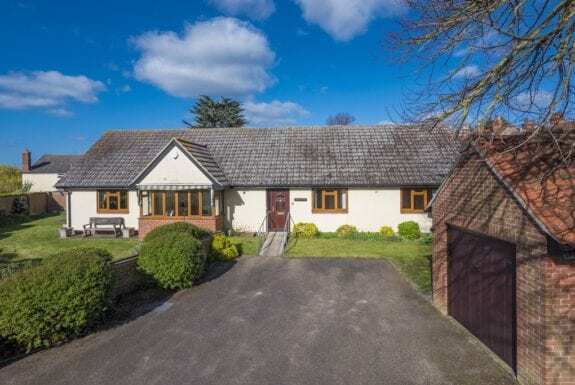 This spacious bungalow occupies an exceptional position in the heart of old Sudbury conveniently placed for the town centre amenities in one direction and Valley walks/the water meadows in the other. Further benefits include a garage, ample parking and a charming walled south-west facing garden. 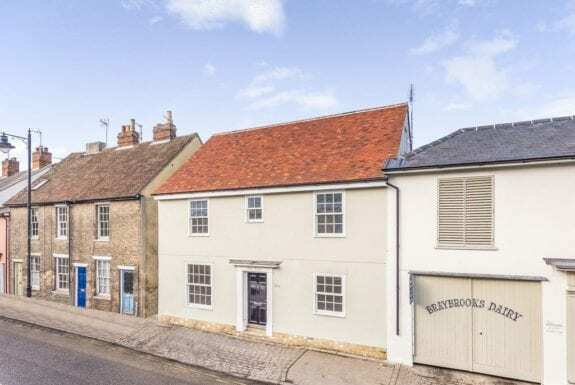 This exceptional three storey townhouse offers the best of both worlds, on the one hand it offers many period features (exposed Oak floors, Oak doors, sash windows etc.) and on the other, high insulation levels, a new boiler, double glazing etc. 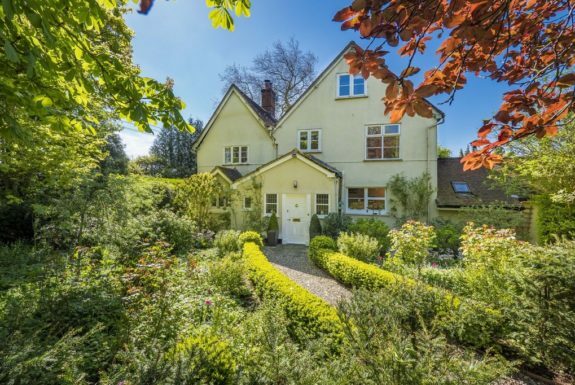 which is complemented by off road parking and a charming walled garden. 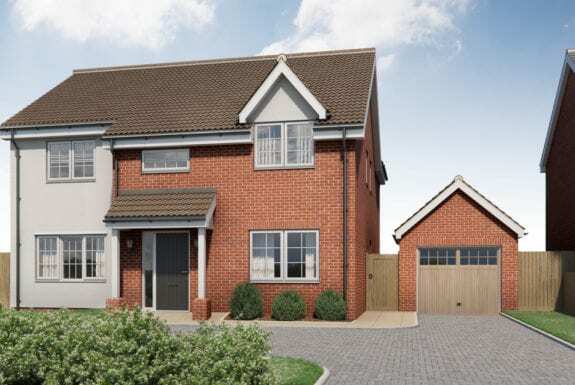 This spacious, detached new home is being constructed by an award-winning developer within one of East Anglias most highly-regarded villages. The house will have character and finished with a garage, parking and south facing garden. This substantial semi-detached house has been sympathetically enlarged to incorporate elegant accommodation in a wonderful semi-rural setting. The property retains quick access to local amenities whilst being ideally placed for countryside walks. 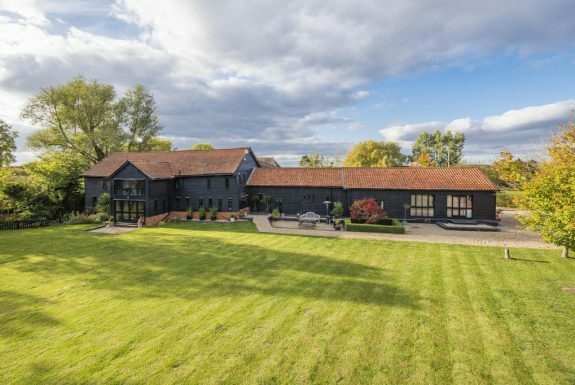 Large landscaped garden and double garage/outbuilding. In all about 1.4 acres. 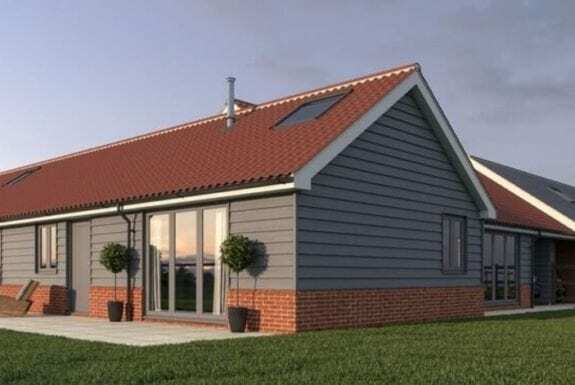 This spacious cleverly designed bungalow forms one of a pair in an exceptional setting on the outskirts of a well-regarded village. 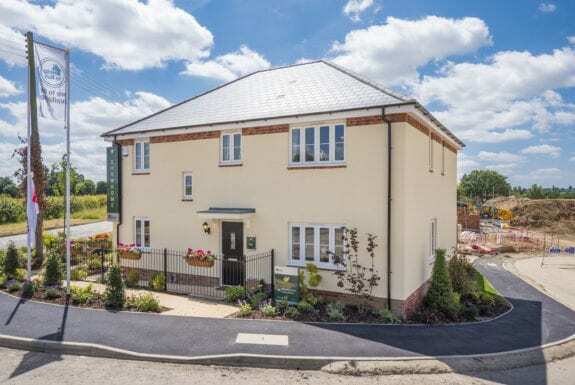 There are far reaching field views complimenting the light versatile accommodation, off road parking and charming gardens. This exceptional Grade II Listed period cottage offers flexible, versatile accommodation that would suit a range of different lifestyles. There is considerable character throughout which is further complemented by a double cart lodge and generous garden. 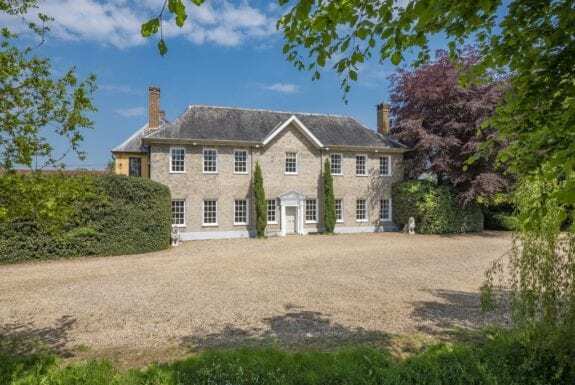 This exceptionally well-presented detached house is situated on an exclusive, private cul-de-sac occupying a lovely position within a well-regarded Suffolk village. Built in 2007 by local builders, the property has been recently updated by the current owners to a high standard that is further complimented by a large garage, parking for up to three cars and enclosed south facing garden with mature boarders.